Happy Friday! It looks like everyone had a sweet tooth last week because all our features are sweet! 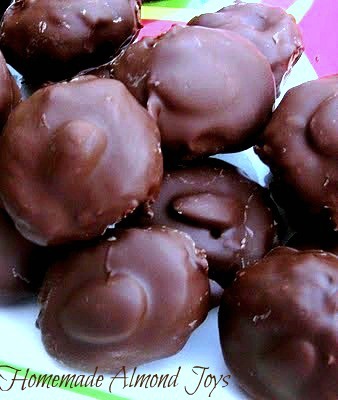 Almond Joys are one of my favorite candy bars so I can't wait to make these Homemade Almond Joys. 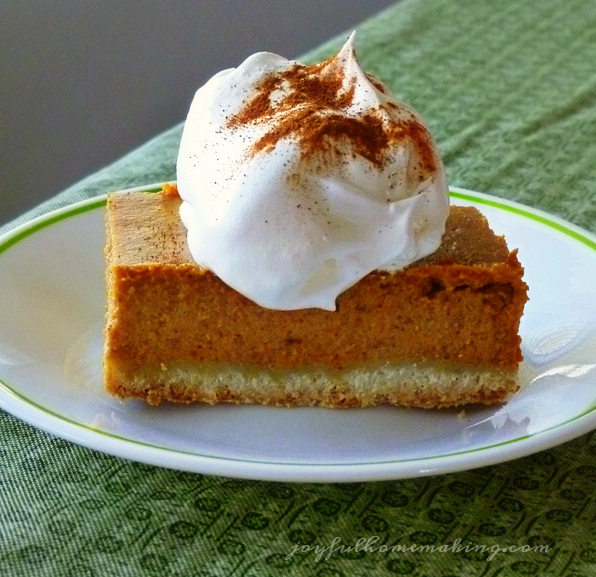 Pumpkin Pie with a Shortbread Crust would be perfect on our Thanksgiving dessert table and those Melting Moments are so stinking cute!!! 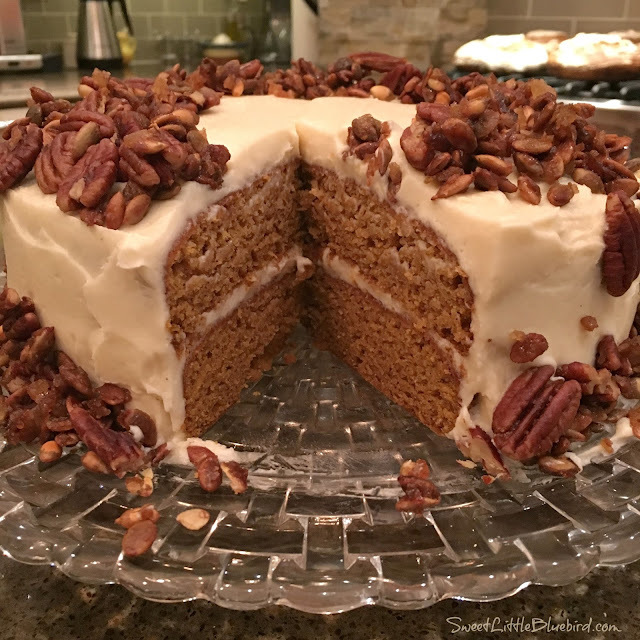 But Mary's Brown Butter Pumpkin Layer Cake has me craving some cake!! 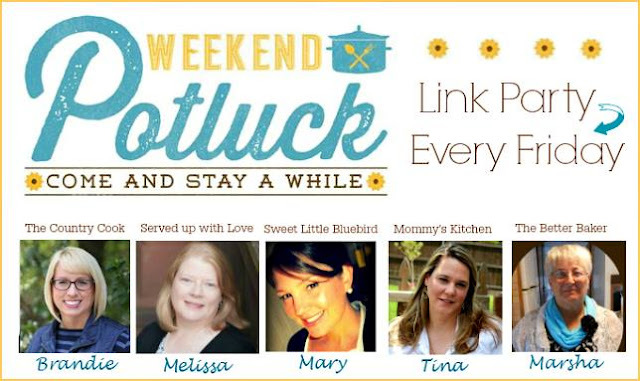 Can't wait to try all these wonderful recipes. Now y'all grab a cup of coffee and browse to your hearts content! Have a great week freinds.